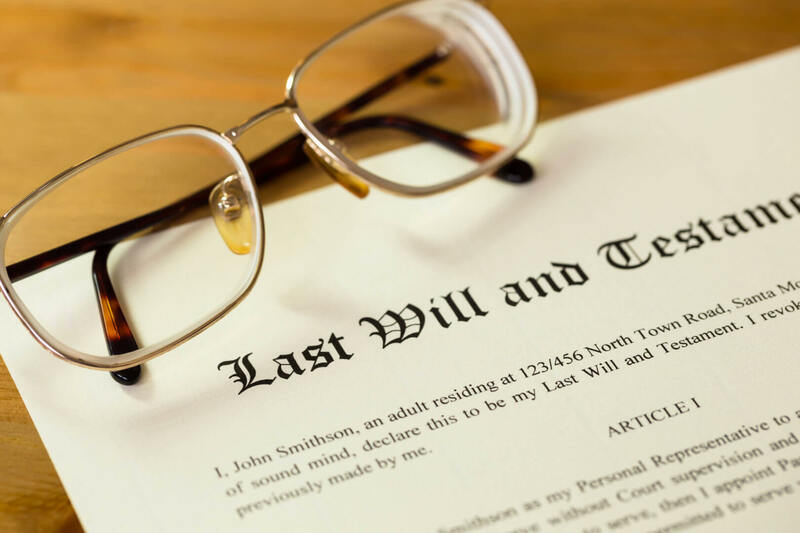 Within 90 days after qualification, the personal representative must file with the Court a sworn inventory, appraisement and list of claims (“Inventory”) of the estate. The Inventory must include all estate real property located in Texas and all estate personal property regardless of where the property is located. And it must specify which portion of the property, if any, is separate property and which, if any, is community property. Tex. Estates Code 309.051. Failure to file the Inventory timely are grounds for the removal of a personal representative in addition to a fine of up to $1,000. Tex. Estates Code Sec 309.057.